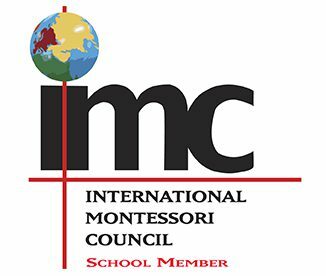 The International Montessori Council (IMC) is pleased to announce an exciting opportunity to our member schools. We are developing a consortium of schools in partnership with the National Center for Montessori in the Public Sector (NCMPS). The consortium is open to ALL IMC member schools, including private, independent, public, and charter. We will be accepting 50 schools to participate, so it is imperative to get your questions answered and register your school right away! IMC Member Schools who agree to participate in this research-based project will benefit in a variety of ways. First and foremost, this project will fuel your school’s efforts in continuous improvement. These assessment tools will provide information to schools and teachers that can be used to coach and mentor faculty, inform practice, and utilize support and resources to improve student outcomes. Many of you have heard of the Developmental Environmental Rating Scale (DERS) and Minnesota Executive Function Scale (MEFS). The MEFS provides a brief, reliable, valid, inexpensive, and easily administered direct behavioral measure of EF [Executive Function]. Below is a 90-minute IMC webcast about this program and four PDFs further explaining these tools and their validity. 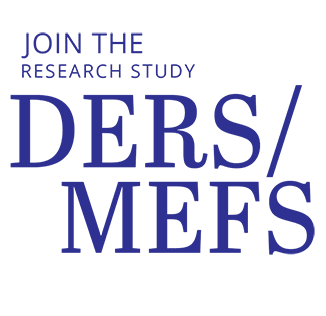 Remember, you must have an active IMC Full School or Associate School Membership in order to join the DERS/MEFS Consortium. Individual members are not eligible to join. To help you decide if your school currently holds the correct level, CLICK HERE. Associate School Membership is for any school that is still new (3 years old or less) or not yet implementing a full Montessori program. The membership dues are the same.